Are you interested in Sound Production but don’t want to do a full year of study? Maybe you’re still at school or work full time. Perhaps you’re writing and producing your own music and want some direction. Castlerock Music Academy is offering 1 to 1 and group training for Sound Production! 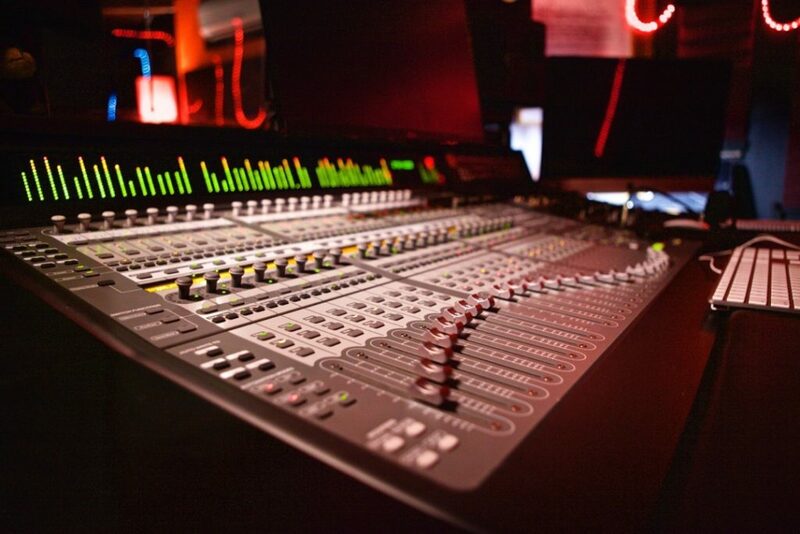 You’ll have access to industry standard and state of the art equipment in a professional studio environment. Is there any extra information you would like to add?